Today we hear news reports of an ever-increasing number of church vandalism, thefts, robberies and, in some instances, active shooters. 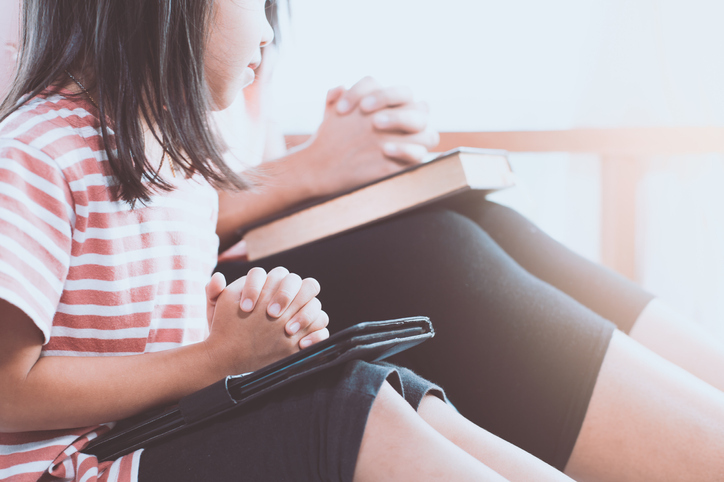 Those stories are driving the local churches to investigate methods to secure the church facility and protect its members’ personal security. For the church to provide the right security solution, its current security plans and procedures should be reviewed. Two key elements to consider during this review are a security team and the use of electronic security equipment. The security team is the most cost-effective security measure, providing eyes and ears to monitor activities in the parking lots, entrances, worship venues and hallways. The security team is important; but without 24-hour surveillance, the church is unable to ensure security after-hours. To provide surveillance around-the-clock, the church will need to investigate electronic security options. To understand the electronic security options, let’s look at a layered approach to security for a church with a ground zero position — that is, without a security team and no electronic systems currently installed. Have there been any issues with vandalism, theft, or general security concerns? Are staff hours a concern for personal safety? Are there children and nursery concerns from parents? Looking to the future, is the church considering any new buildings or campus growth that would affect the security team? Are additional cameras required? Will there be any future needs for perimeter door access, or interior door access for children, nursery, A/V and server rooms? Do you need to provide access into the buildings for the community? Given the current situation and future needs, let’s review the layered approach to define the various security layers in detail. The base of any security solution is a security team. In addition to lay persons who are involved with the church, the team should include active or retired law enforcement personnel. Oftentimes churches employ a local police officer on site for each service along with a police cruiser. Check if local agencies will provide training for the team and consultants can assist creating a team and defining internal church procedures. The first electronic layer is an intrusion alarm. It’s similar to a home system with keypads, door contacts and motion detectors, but it also includes glass-break sensors and panic-alarm buttons. This system provides security for those arriving early or working late, as well as after-hours protection. The video security system is the best option for identification of persons outside or inside the buildings. It also provides video evidence for law enforcement of incidents and activities in children’s classrooms to alleviate parent and church safety concerns. A basic system can include anywhere from a few up to hundreds of Internet Protocol (IP) cameras. The video is recorded on a network video recorder (NVR), which also provides remote camera viewing for mobile phones. The access control layer consists of electronic lock hardware on external doors and some interior doors. The doors are unlocked by an authorized person swiping an access card or key-fob near a card reader mounted near the door. One additional benefit of access control is the elimination of key-management issues. The integrated solution enables sharing of information to trigger actions such as the alarm, camera recording quality, and door locks. Along with the video monitoring of cameras, the integrated system features include perimeter and interior door access control, intrusion alarm system management and analytics. In the case of the integrated solution described above, the cloud would contain an automatic backup of the system, configuration files and programming data. This could enable viewing and allow system-wide programming for multi-site locations. Church security is no longer a luxury — it is a necessity to ensure the safety and security of the church and its members. Security may be a single person patrolling the parking lot, or a team of individuals. 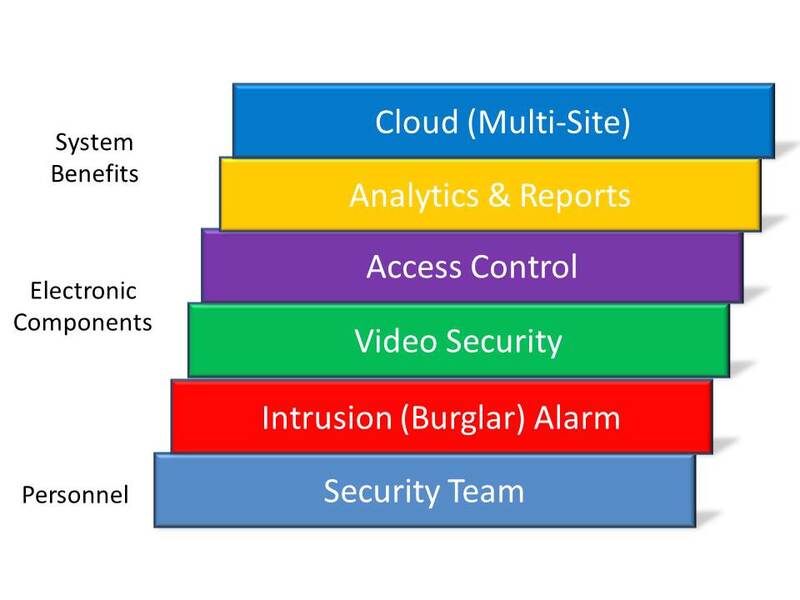 It may include an intrusion system, a video security system, an access control system or a fully integrated security system — not every layer is necessary, but some form of protection is a requirement. The layered approach allows the church to review its current situation, address future needs, and select a system that is best able to support the increasing security risks facing today’s churches. Keith Shaver has worked in the security industry for 23 years, with 18 years as VP of sales and marketing for Matrix Network/Advanced Technology Video. In 2018, the company introduced a new security brand, Uniview Technology, to address the cost-conscience customer needs. The uniview tec product line provides an affordable solution for the House of Worship security needs. Uniview Technology is a new alternative to the current off-shore video security products with a focus on houses of worship. Based in north Texas, Uniview Technology is a Texas-registered company with U.S.-based operations.The benefits include sales assistance across the U.S. to help design a video system for your church and after-sale customer and technical support. Uniview Technology is a member of the National Association of Church Design Builders (NACDB) and The Church Network.